Design graduates impressed at the London Design Festival – showcasing the growing international profile of the department. Recognised in fields as diverse as architecture, ceramics and furniture design, the visibility demonstrates the versatility and creativity of the students that emerge through Manchester School of Art’s design courses. 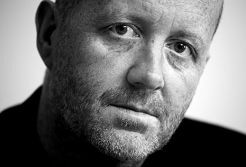 New programmes in Product Design and Product Design and Craft, recruiting now for 2019, will build on this – instilling knowledge of the relationship between craft and new works, understanding both the heritage and commercial aspects of design. 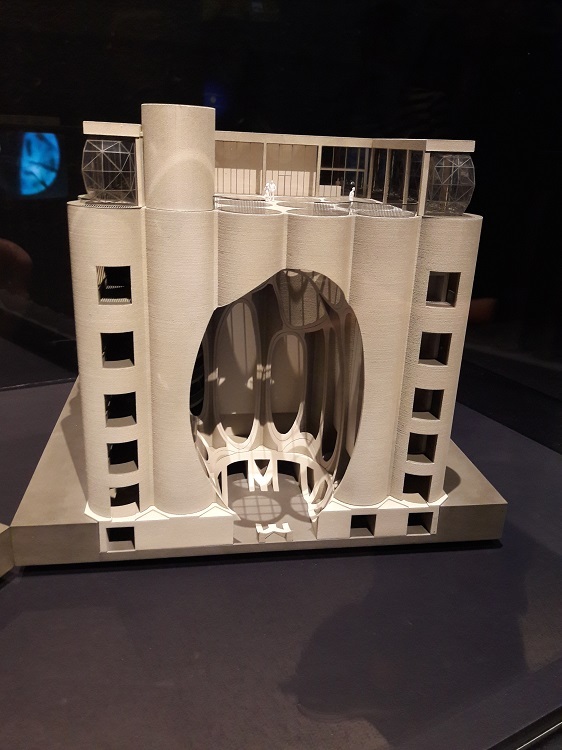 Three Dimensional Design graduates Thomas Heatherwick and Ian McIntyre are nominated for the international Beazley Designs of the Year at the Design Museum – a celebration of the most innovative design projects from the last 12 months. 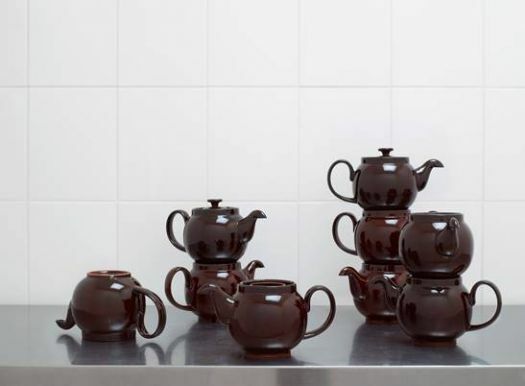 McIntyre, who is currently studying for a PhD at Manchester Metropolitan University, has been chosen in the Product category for his ‘Brown Betty: The archetypal teapot’ project which chronicles the history of Britain’s most familiar yet curiously uncelebrated items. 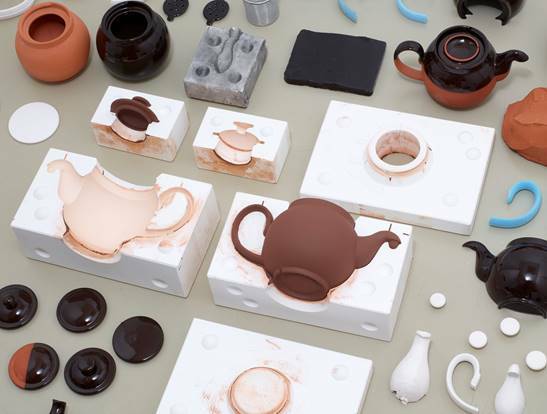 Ceramic designer McIntyre has researched the origins of the teapot, how its production has changed over time, and proposed how it will look in the future. Heatherwick is nominated in the Architecture category for the Zeitz Museum in Cape Town – South Africa’s biggest art museum on the inside of a historic grain silo building. A Design Museum exhibition showcases this year's 87 nominated projects across fashion, architecture, digital, transport, product and graphic design. Winners in each of the seven categories are announced in November. Meanwhile, 2012 graduate Joe Hartley was named in Creative Review’s Creative Leaders 50 list as part of his OH OK LTD practice. Elsewhere, there was a similarly strong showing from Three Dimensional Design graduates at September’s London Design Festival. May Wild studio showcased their ceramic birds at the London Design Fair while Joanna Hejmej’s and Sam Lander demonstrated their work at 100% Design. 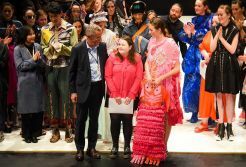 At the same time in Paris recent graduate Grace Hartley from BA Hons Textiles in Practice was exhibiting at prestigious Premiere Vision in Paris where she won the international TexSelect colour prize sponsored by Pantone and Mode Information for the best use of colour award.